The Newport & Wormit Nature Trail Survey can be found by clicking the link tab on the left of this page. 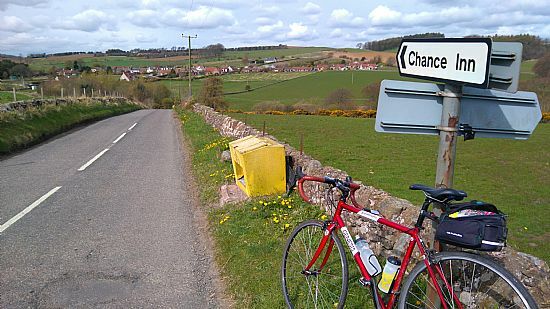 The aim of this website is to be a helpful source of information for commuters, leisure & family , touring & sporting/racing cyclists of all ages. You can become a member of the group (£1) or a supporter (free) and receive our regular newsletters. Members vote at general meeetings, elect the committee and set the objectives for the group. We are also a Cycling UK Community Cycling group and are supported by them in campaigning and Big Bike Revival projects etc. Local Councillors and Community Councils. If you want to join us please use the 'Contact Us' form here. 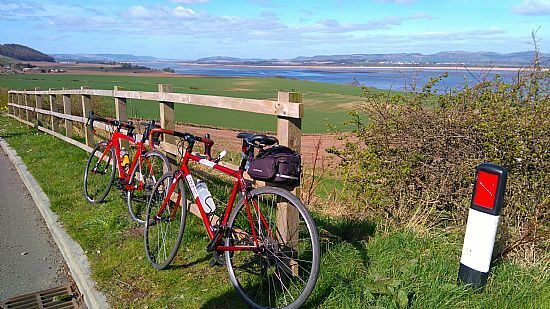 We began our weekend cycle rides from North Fife on 9th April 2017 with 8 of us meeting at Newport and enjoying a social ride and cafe stop along the Tay estuary cycle path. 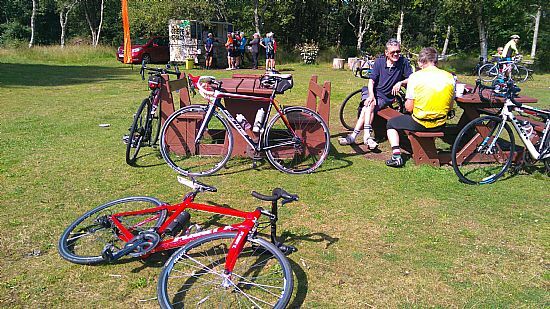 The group was part of the Cycling UK Big Bike Revival project in Scotland and we had a number of rides last year culminating in an autumn meet with other local groups by Tentsmuir Forest. As well as social rides we were involved in local cycle campaigning, supporting family and childrens cycling. 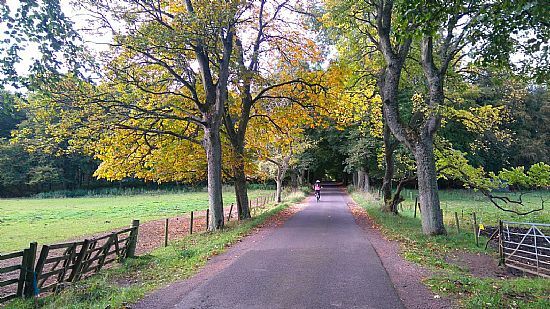 In spring 2018 the group reviewed its plans and became North Fife Cycling. Details of the groups activities will be posted on this website (News Headlines to the right) and also on our Facebook Page Cycle North Fife.